Completed your Wellness Credits for 2017 yet? Welcome to the Ware County Benefits Network! As an employee, your benefits are a very important part of the “employment package” you receive – and may add an additional 30% of your salary to your total compensation from the district. Please take time to review this site and your Ware County Pocketpal to find answers to all of your benefit questions. This site is provided by Alexander & Company. 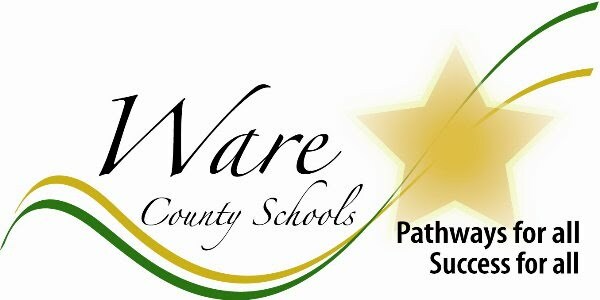 ©2019 Ware County Schools. All rights reserved. Powered by Touchpoints.